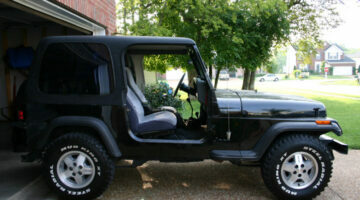 An open-air Jeep ride is the choice of most Jeep Wrangler owners who love the outdoors and off-roading. 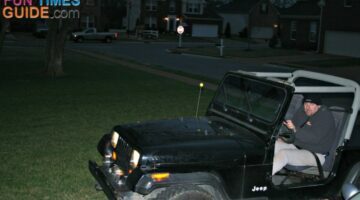 But in the winter, it's time to put the Jeep hard top back on again. Here, Jeep owners share their personal tips and advice for buying hard tops, putting them on, and taking them off.